Denver, CO – The 2016-17 ski and snowboard season typically gets underway in earnest at many western mountain destinations with next week’s Thanksgiving holiday, but the booking season is already well underway and advance reservation activity is positive. 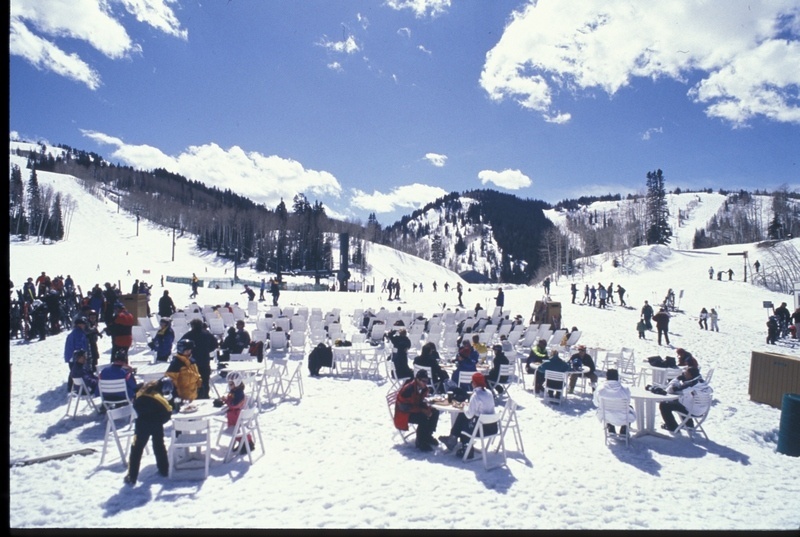 As of Oct. 31, on-the-books occupancy and revenue among participating ski resorts is continuing the momentum of both the record-breaking summer and the previous winter’s strong “snow equity”, according to a sampling of resort properties across Colorado, Utah, California, Nevada, Oregon and Wyoming conducted by Denver-based DestiMetrics. For the six months of the winter season that includes arrivals from November through May, aggregated occupancy is up 6.6 percent and revenues are up 13.3 percent compared to the same time last year. Despite warm weather in October, the booking pace during the month remained steady with bookings made in October for arrivals through the winter up four percent compared to last year at this time. Occupancy figures are also showing increases in five of the six months. Occupancy in the month of November is up a robust 11.6 percent with the critical months of December, January and February also showing occupancy and revenue increases. Along with a wary eye on political developments and weather patterns, DestiMetrics’ monthly Briefing also reported on economic indicators during October that may shape bookings and revenues this winter. The Dow Jones Industrial Average declined a slight 0.9 percent but remained more than 140 points above 18,000 for the fourth consecutive month. The Unemployment Rate declined from five percent to 4.9, boosted by 161,000 new jobs. More significantly, wages gained 2.8 percent compared to the same time last year–the largest year-over-year increase since the recession began in December 2008. However, consumers expressed concern about current business and employment conditions which resulted in a decline in the Consumer Confidence Index to 98.6 points–its first dip below 100 since July. The Briefing also reported that as of Oct. 31, 49 percent of last winter’s total nights and 55.2 percent of last year’s total revenue are already on the books—both figures are increases compared to the same time last year. “Based on historical performance, the deck is stacked in favor of mountain communities, even going into a season of uncertainty,” said Garrison. “Positive snow equity from last season is driving early bookings and is laying a good foundation for the rest of the winter so if Mother Nature does her part and starts delivering wintery weather, western mountain destinations are well-positioned for another very good start to the season.